Do you feel like your current digital marketing strategy just isn’t cutting it? Are you frustrated by the fact that, even though you’ve spent hours creating awesome content and engaging with your followers on social media, you’re just not seeing an increase in your search engine rankings? If so, then a faulty on-page SEO strategy may be to blame. But how can you boost your SEO game without making it obvious to your readers — or getting penalized by Google? A solid on-page SEO strategy begins with selecting the most effective title tags for your content. This means that for each specific internal page of your website — whether that’s static content or a unique blog post — you’re going to need to do some serious keyword research. If you’re just getting started, we suggest using this free keyword planning tool. Make sure that you include a keyword phrase within the first ten to fifteen characters of your title. In other words, if you can start your title tag with a keyword, you’ll have much more success. As always, keep it short and sweet — nobody wants to read a title that’s more than 8-10 words long. 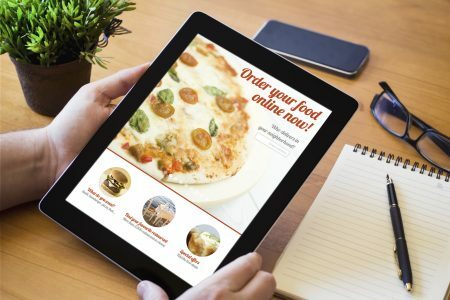 So, after a few minutes of trial and error (OK, maybe a few hours) you’ve finally come up with the perfect title for your site’s internal page or blog post. Now, it’s time to focus on writing a concise and engaging meta description. But what exactly is a meta description, and how is it relevant to on-page SEO? In a nutshell, a meta description is a tiny summary — no more than 320 characters in length — that lets readers know what the post or page is going to be about. As with your title, you need to make it a point to include at least one to two keywords in your meta description. This is one of the easiest and fastest on-page SEO tips. However, you might be surprised (because we always are) by the high number of people who don’t know about this awesome way to boost your ranking in search engine results. When you save an image on your desktop to include in your blog content or on a static page of your website? Make sure that the actual file name of the image contains a keyword. This way, you’ll have one more piece of your content working to get you on that all-important first page of Google search engine results. The same goes for video file names, as well. Another crucial part of a quality on-page SEO strategy? The URL itself — AKA, what shows up in your search bar and the actual link that directs people towards the content you’ve written. Sure, it might be easy to let Google generate a random string of irrelevant letters and numbers for you. But, as you’ve likely already guessed, that’s not exactly going to do much for your overall SEO strategy. The final step towards the most effective on-page SEO strategy possible? Make sure that you’ve taken the time to embrace internal linking — AKA, linking back to relevant content or product pages on your website. Note the importance of the word “relevant” here. Google and your readers will be able to tell when you’re trying to hack your way into high search engine results by including links to a blog post you wrote about going to a car show ten years ago when the current post topic is about the best diapers for a newborn. Also, make sure that you avoid over-saturating your content with too many internal links. In general, you should include no more than 4-5 internal links on a 1,000-word post. After all, you’d like for your readers to actually finish the piece of content you spent so much time creating, instead of jumping around from link to link on your website. Need Additional Assistance With On-Page SEO? We know that on-page SEO can sometimes be a serious challenge to figure out. However, in today’s ultra-competitive digital world, you need to take every opportunity that you can get to increase your ranking factor. Remember to focus on creating effective titles and meta descriptions, use keywords in your URL description and image file names, don’t neglect internal linking, and avoid common SEO mistakes. Need more help with all things SEO? 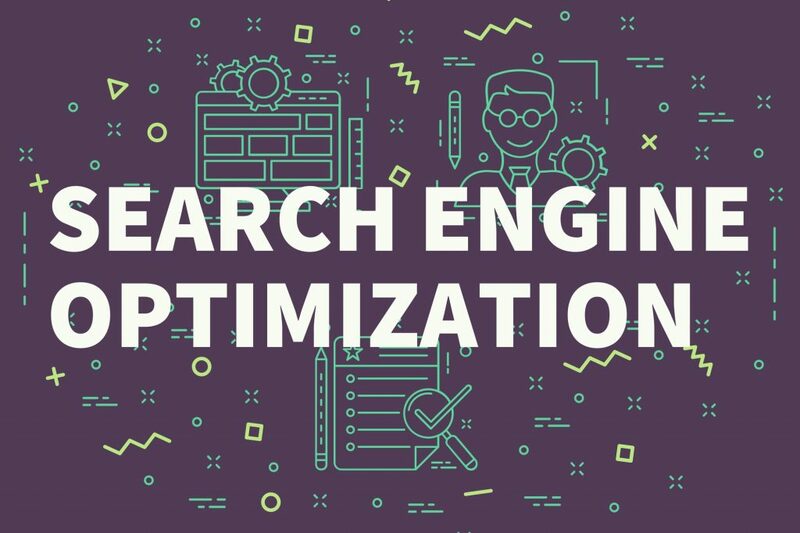 Looking for the web tools that will help you to figure out whether or not your content is truly optimized for search engines? We’ve got you covered — check out our website and blog for access to everything you need to get on the first page of Google.